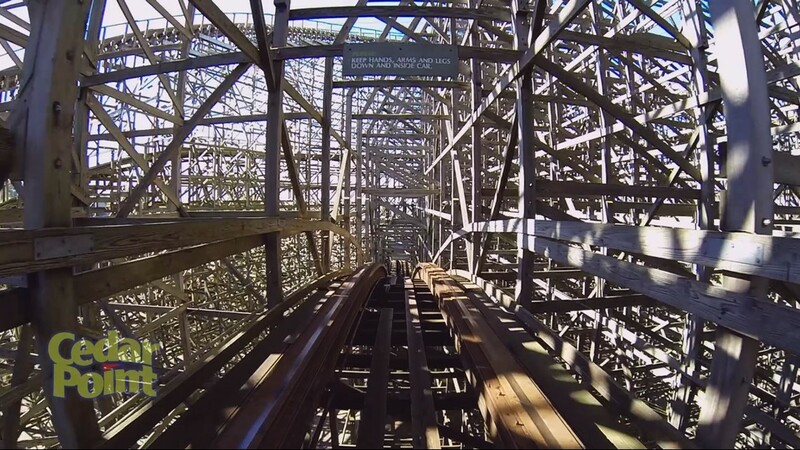 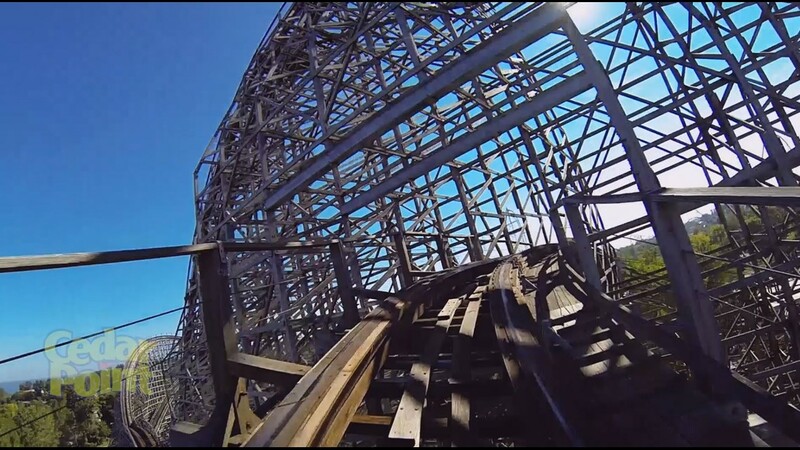 When Mean Streak is dismantled at Cedar Point, what's in store for the roller coaster's towering lumber? 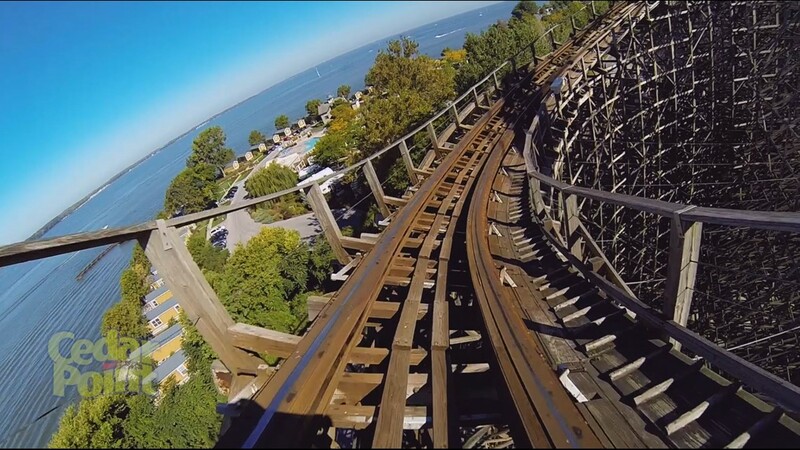 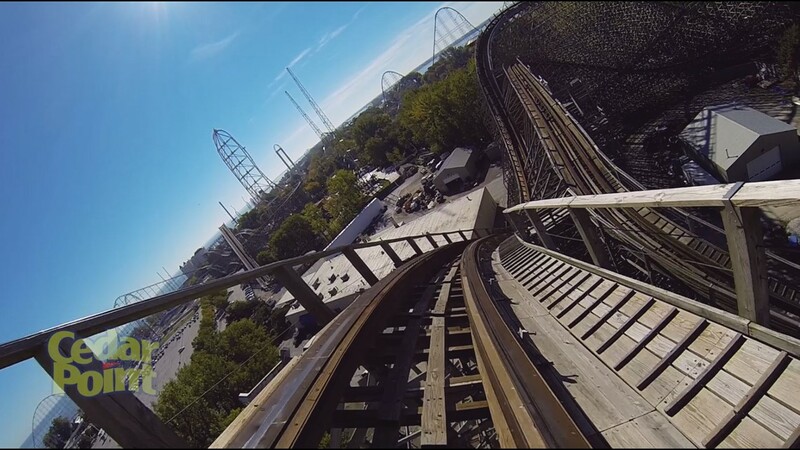 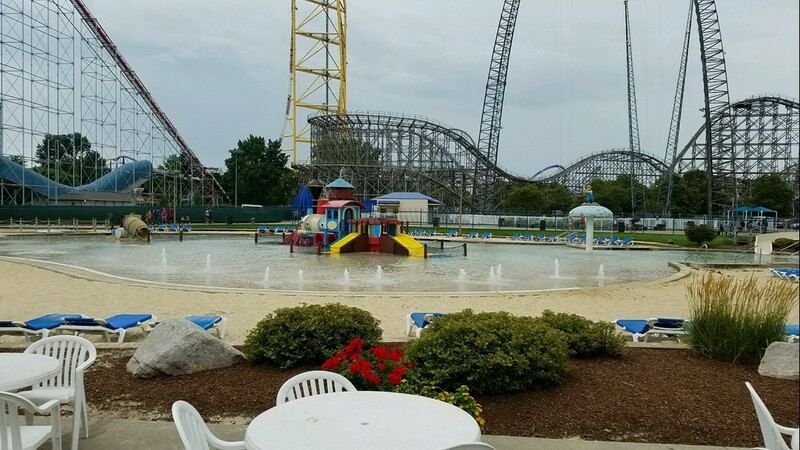 SANDUSKY, Ohio -- One of Cedar Point’s beasts is getting the axe. 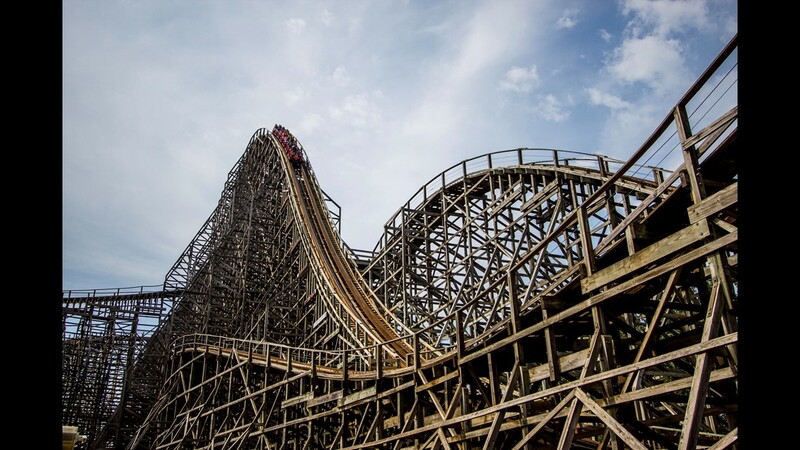 But when Mean Streak joins the park’s “dead rides,” what’s in store for its towering lumber? 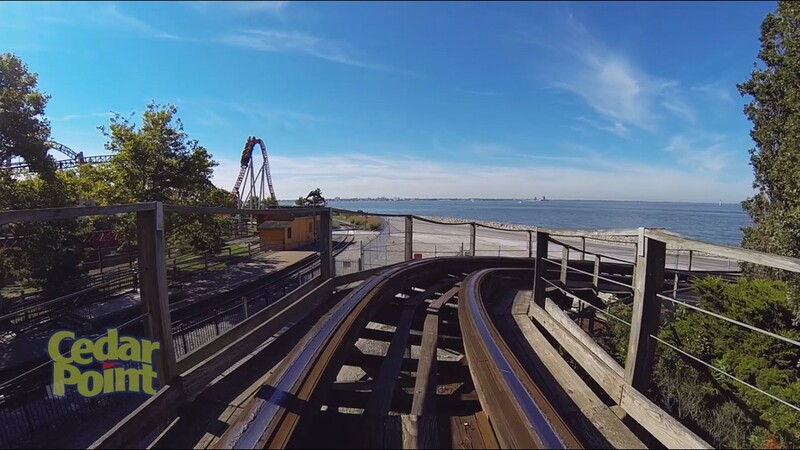 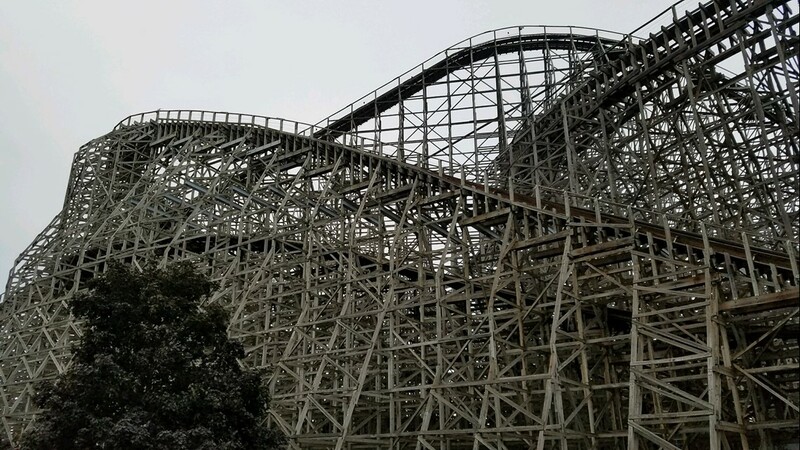 The coaster, a rickety journey along 5,427 feet of track, features 1.7 million board feet of treated southern yellow pine. 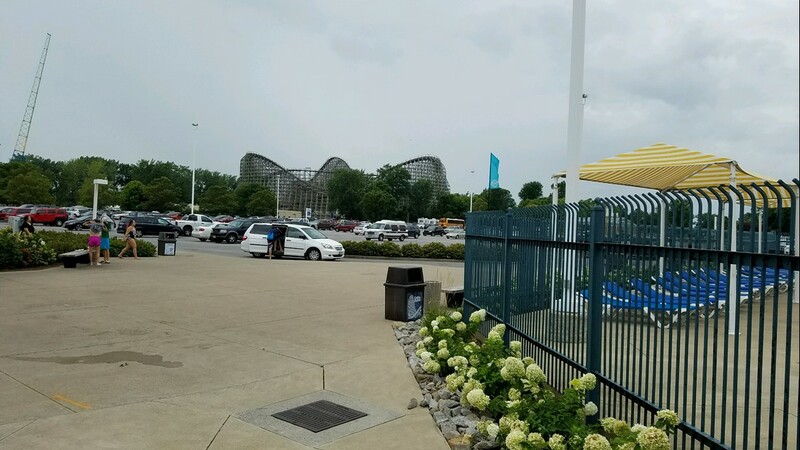 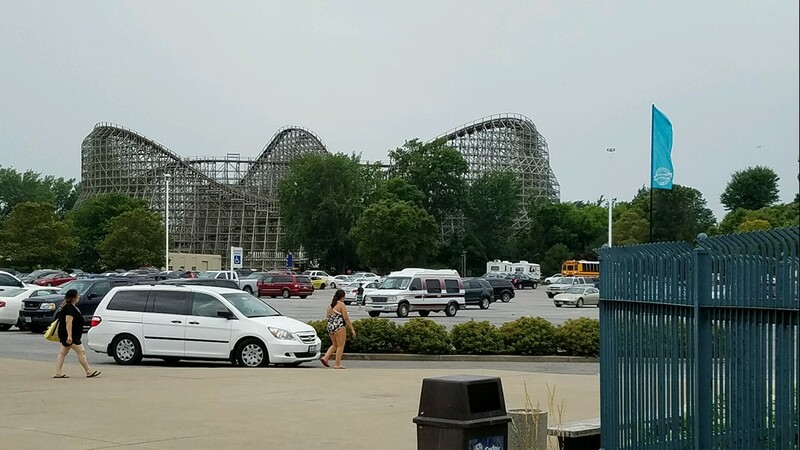 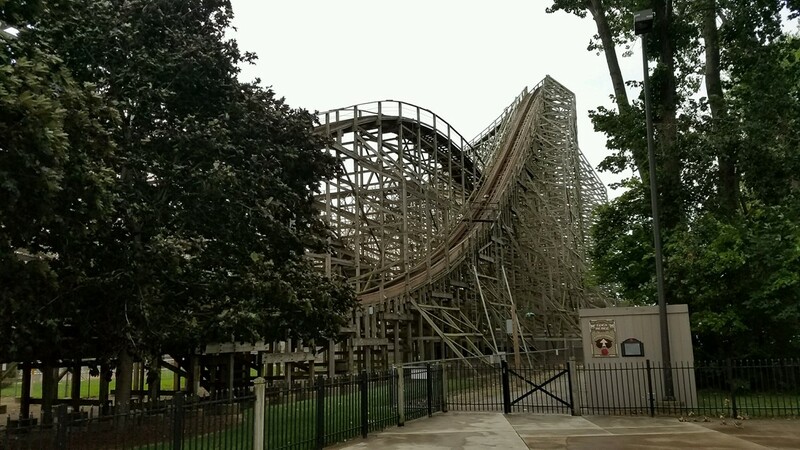 When Cincinnati-area sister park Kings Island demolished its troubled Son of Beast wooden coaster a few years ago, a limited number of track pieces were sold to fans. 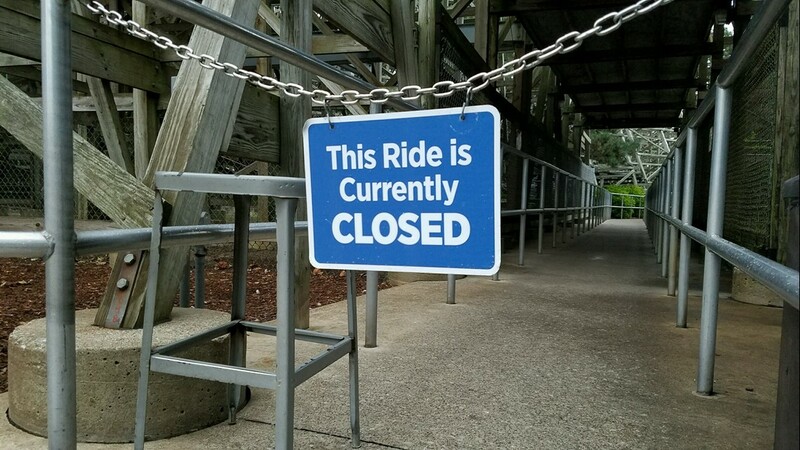 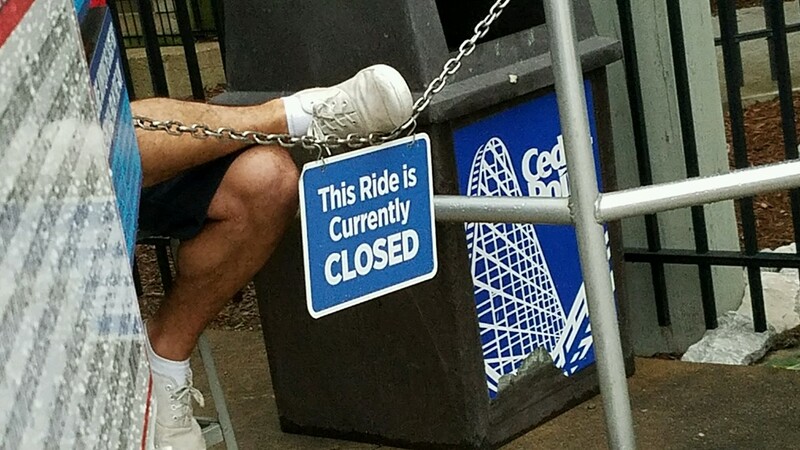 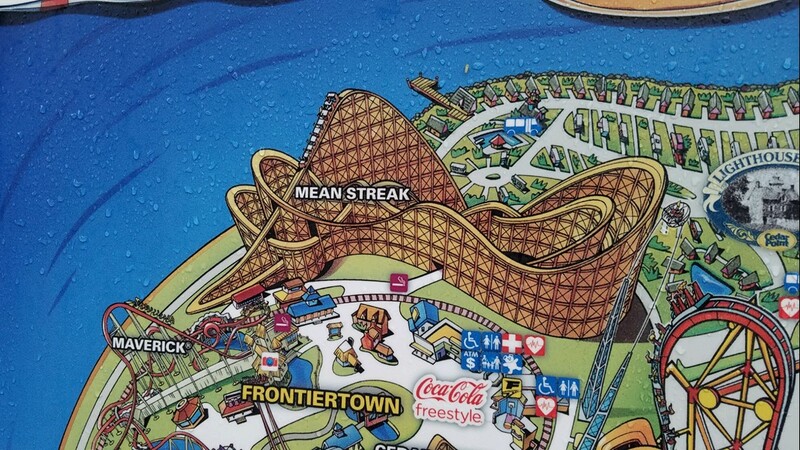 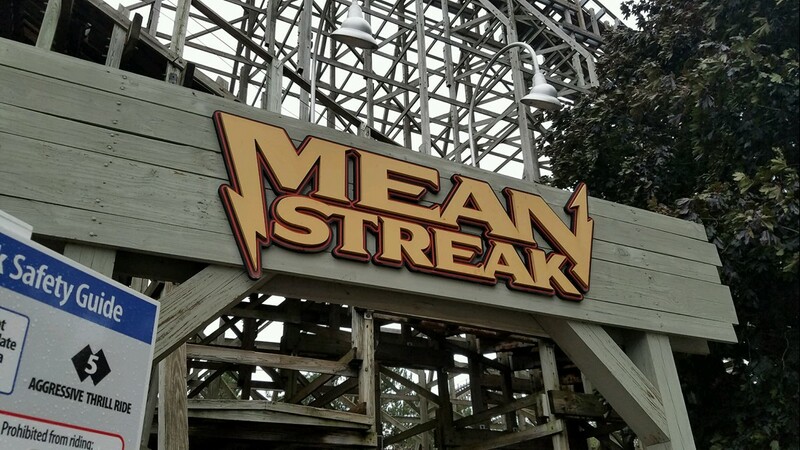 Cedar Point currently has no plans in place to sell any piece of Mean Streak. 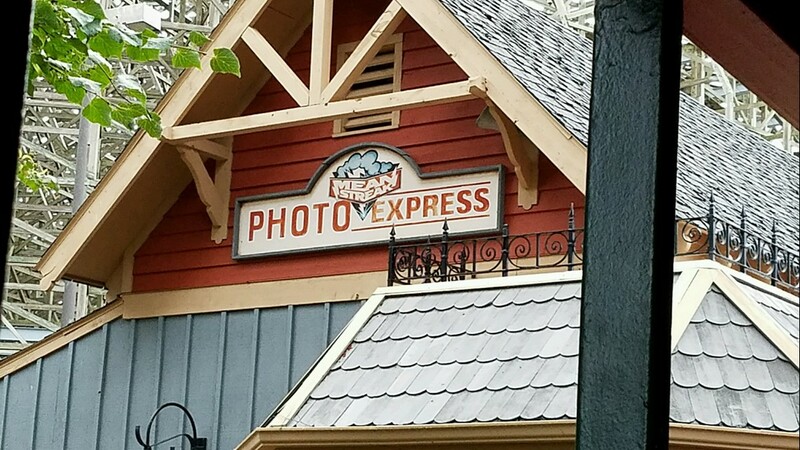 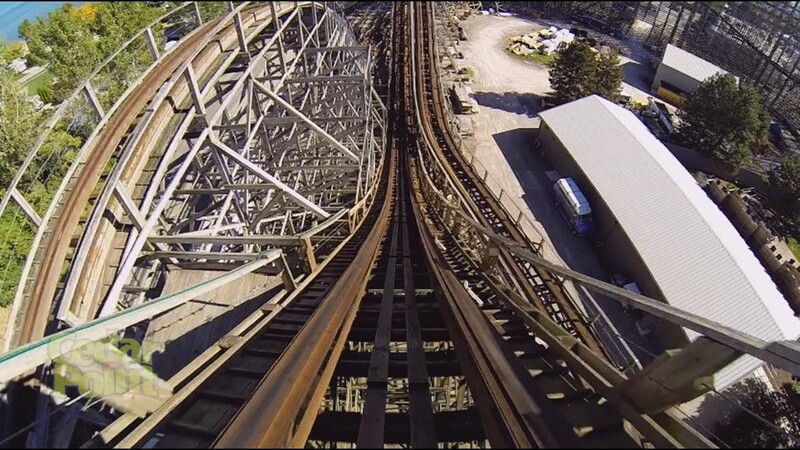 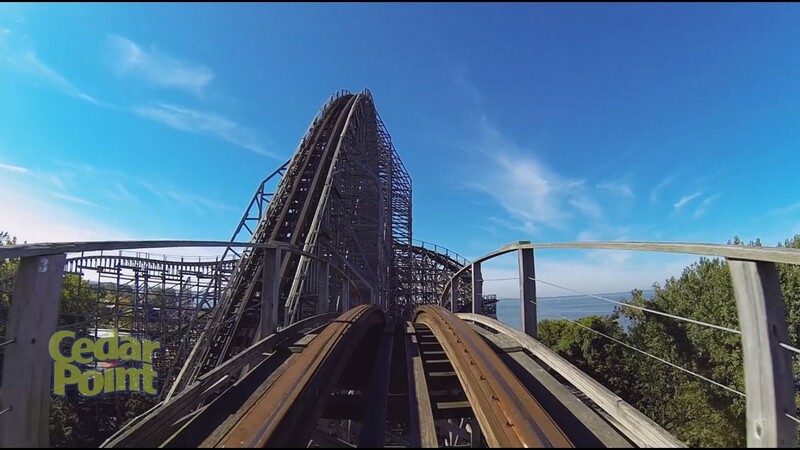 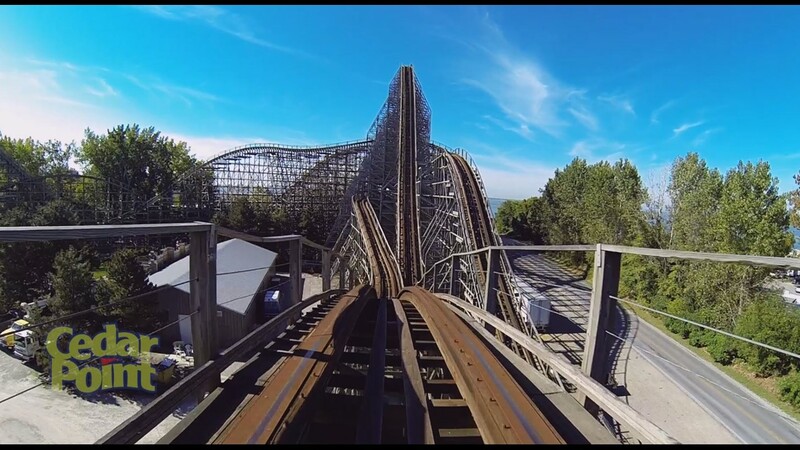 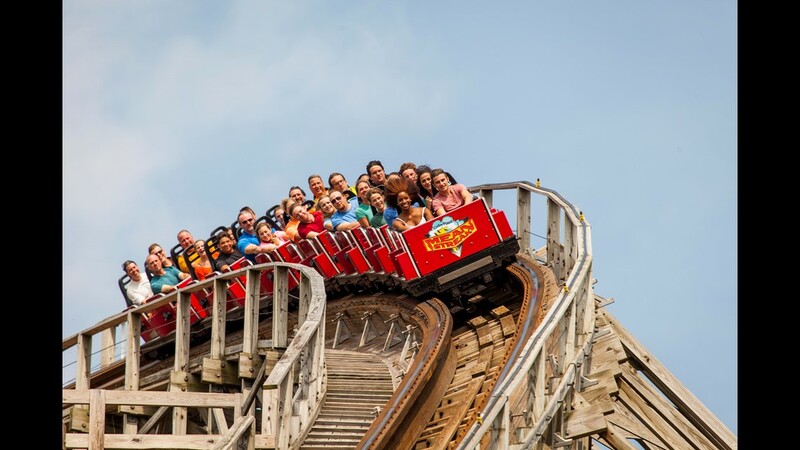 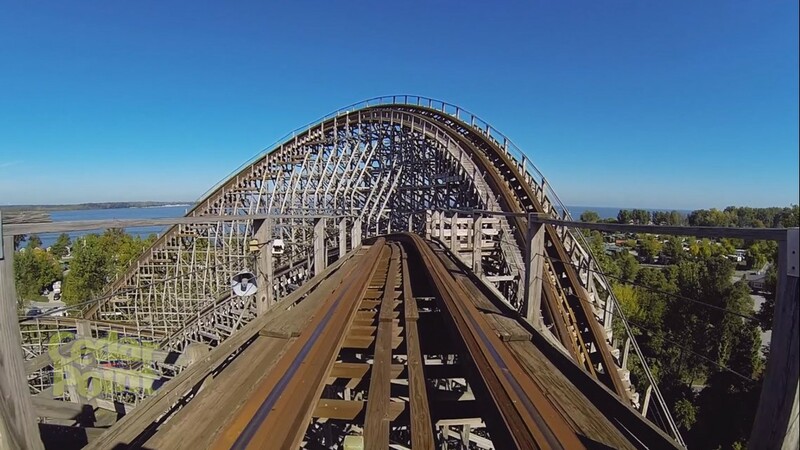 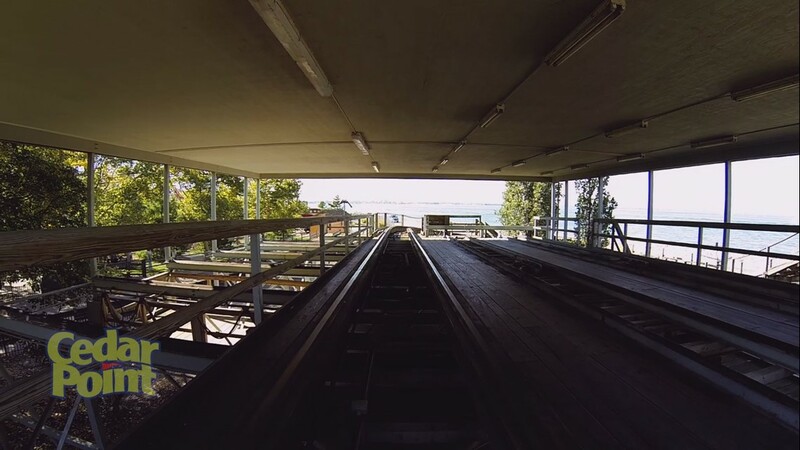 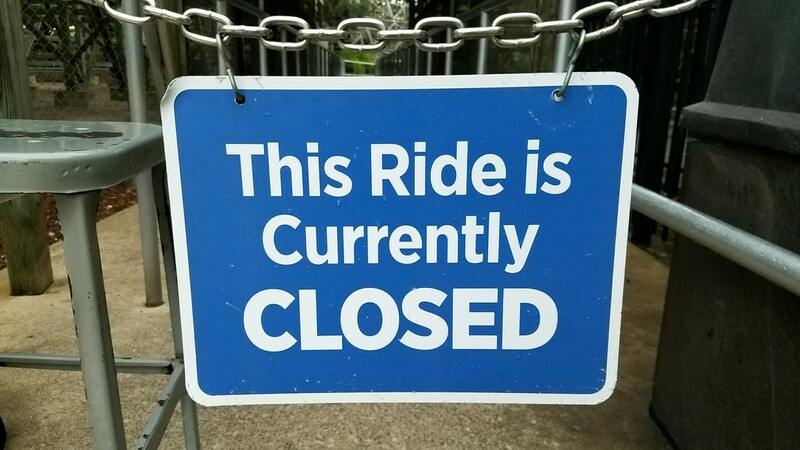 Although Clark won’t even hint at what could fill Mean Streak’s footprint, speculation is swirling among thrill seekers that its existing structure will be repurposed to become a wood-steel hybrid coaster built by Rocky Mountain Construction. 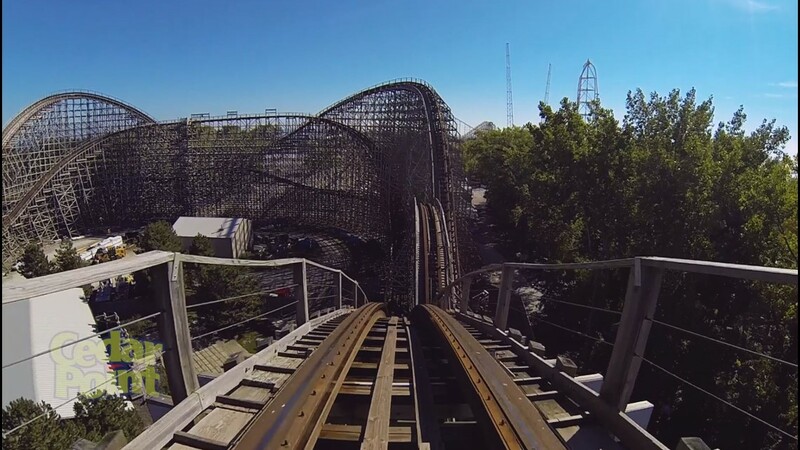 A similar example would be RMC's Twisted Colossus coaster at Six Flags Magic Mountain in Valencia, Calif. 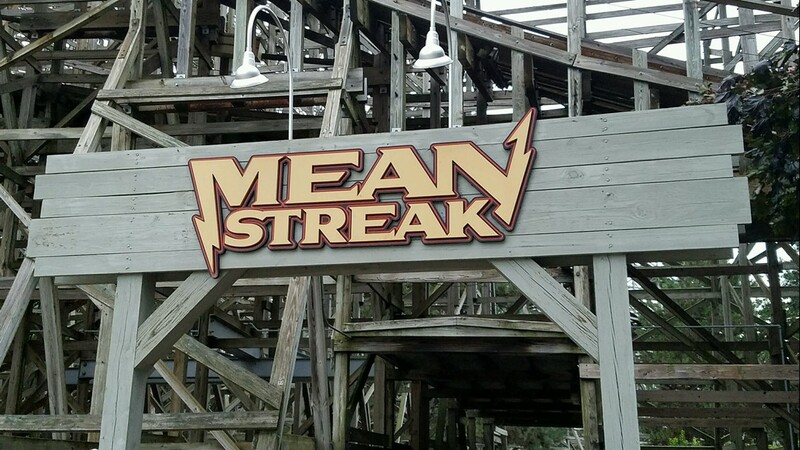 The Mean Streak opened at Cedar Point in 1991. 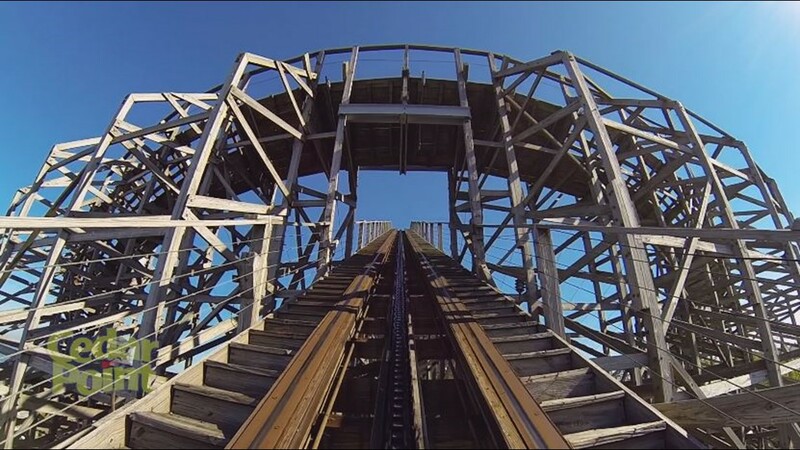 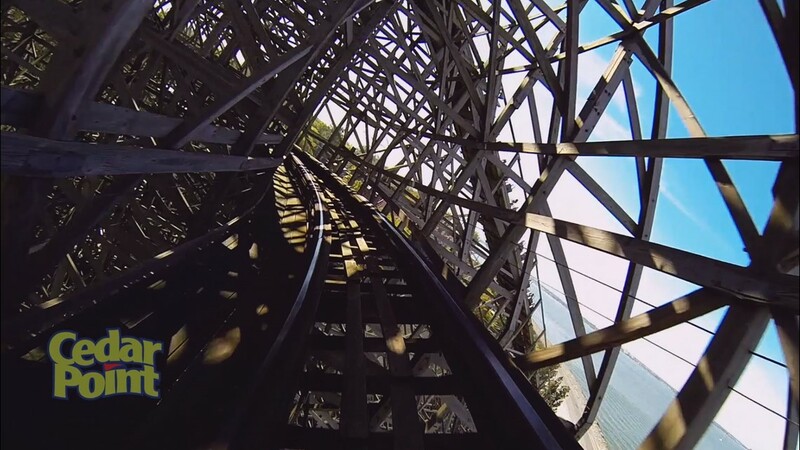 At the time, it was the world's tallest wooden roller coaster. 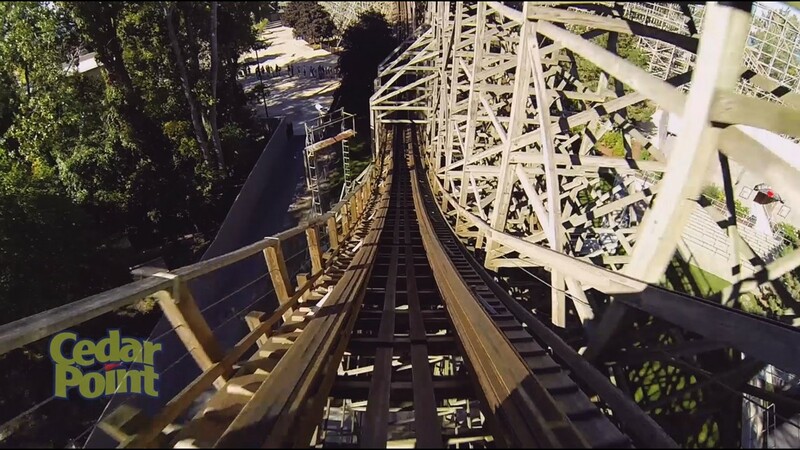 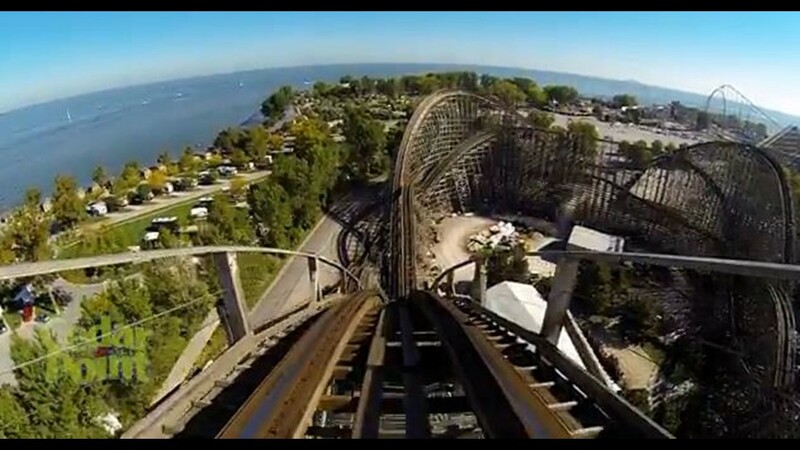 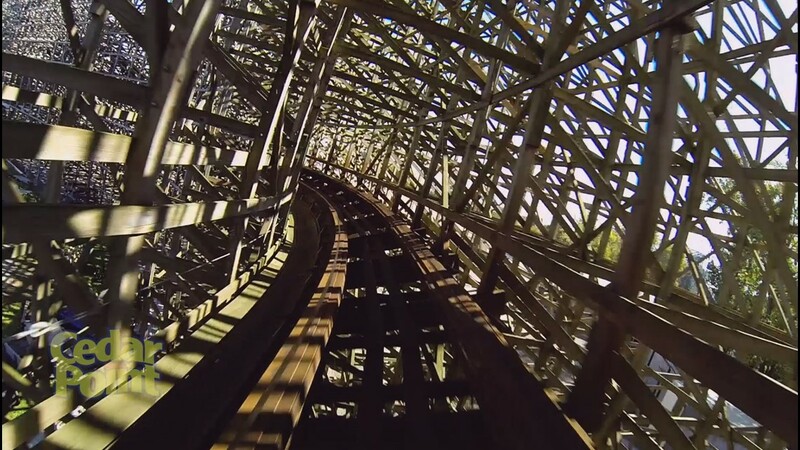 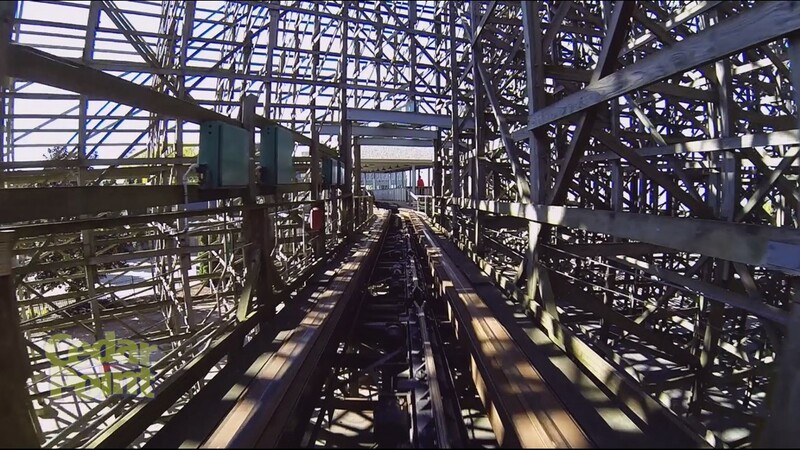 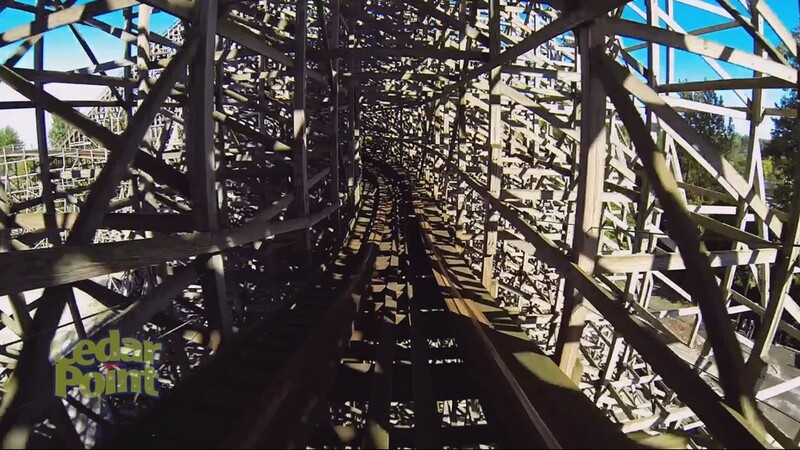 To date, more than 26 million people have climbed aboard Mean Streak since it opened in May 1991.